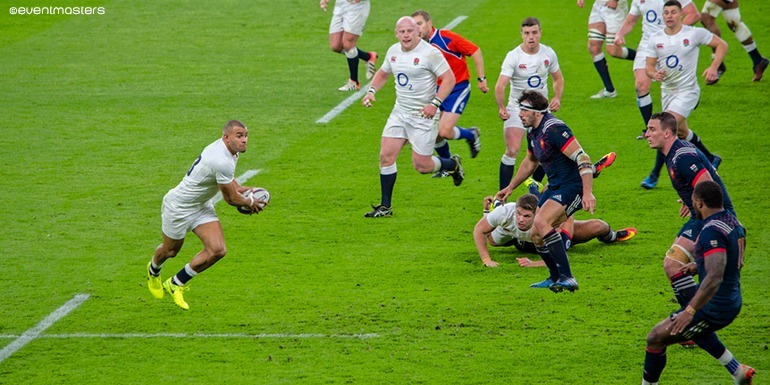 Eddie Jones has made two changes to his England side as the defending Six Nations champions head to Cardiff to face Wales – for one of the most anticipated and historic fixtures in world rugby. After a tense opener against France, where a late Ben Te’o score secured a record breaking 15th consecutive Test Match victory, Jones has recalled Jack Nowell and Jack Clifford to the side. Nowell was one of the substitutes to make a major impact from the bench last weekend and he has ousted Jonny May on the left wing – who drops to the bench. The Exeter Chiefs flyer has been in fine form since returning from injury and his return will be a major boost to the side. Elsewhere Clifford makes his first Six Nations start for England, with Tom Wood dropping to the bench. The Harlequins flanker will bring some much needed energy and ball carrying ability to the back-row. Alongside Maro Itoje and Nathan Hughes, Clifford will form part of an exciting but inexperienced back-row. James Haskell is not considered ready for starting position and will again be looking to make a huge impact off the bench as one of England’s ‘finishers’. 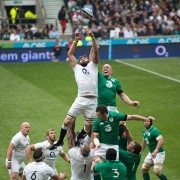 After Ireland’s defeat to Scotland in week one of the Six Nations, England know that a victory will put them in pole position for a second Grand Slam in two-years. And Jones says his side are ready for the challenge ahead saying: “It’s been a great week of focused preparation and we can’t wait to play Wales.